Good quality swimwear is expensive that's why you need to know how to take care of it, to keep it in top condition. Whether you wear your swimsuit regularly or occasionally, exposure to chemicals in a pool, lotions, sun and sand can harm the fabric. After every use, the swimwear needs to be washed and dried. 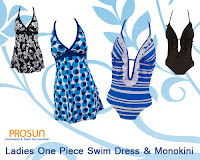 All swimsuits contain Lycra or spandex for elasticity. Chlorine in pools, body oils and perspiration can harm the elasticity of your swimsuit and cause yellowing of the fabric. So prompt cleaning after every use is necessary. 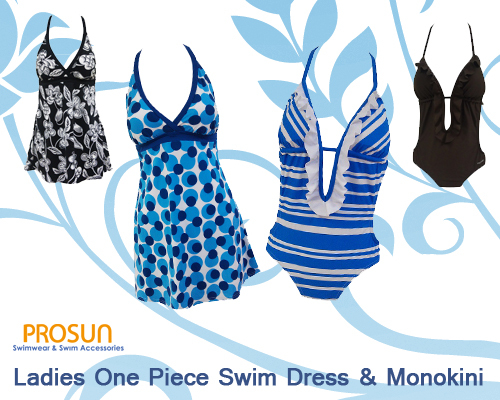 Use cool tap water to rinse your swimwear. Ideally you should soak it for about half an hour. 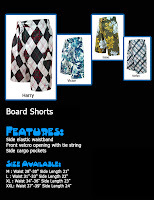 This will more effectively get rid of the dirt, sand and chemicals that can harm the fabric. 1. Use cool tap water to rinse it, soak the swimwear about half an hour to get rid of dirt / sands / anything that harm the fabric. 2. Use liquid detergent instead of powders, liquid is easier to dissolve. and apply the detergent solution for a few minutes before rinse it. 4. Handwash instead of machine! even in mesh bags, washing machine is harsh and might damage your swimwear! 5. Never wring your swimwear, instead squeeze out the water. 6. Dry the swimwear at the shade of sun, too much sun will affect the color of it. 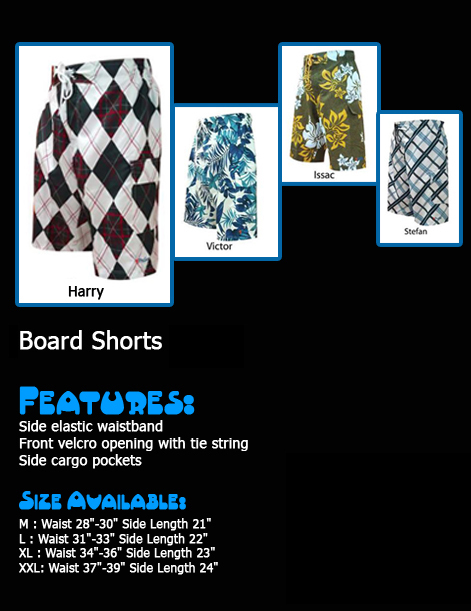 **Check out our tab for collection of swimwear available at 2012 new arrival :) or follow us at twitter for updates of promotion or new products!! Groupon Trends is Now for Fashionista!! Find your best deal at Groupon as it's expand its area into Fashion!! 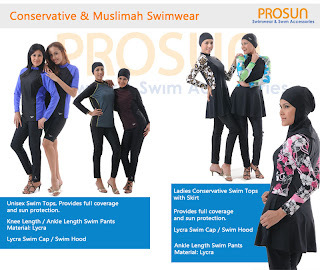 You want more of Prosun's Products? There is still many more at prosun! So, Let go to groupon and get your deal!! It only last for 3days to purchase the deal! 1. Wash your hair immediately after swimming with a conditioning shampoo. If you can’t wash your hair immediately, at least rinse your hair in the shower to remove the chlorine or salt water. 2. After you shampoo, squeeze excess water from your hair and apply a thick, moisturizing conditioner through your hair, concentrating on the ends. Some companies manufacture specific shampoos and conditioners for swimmers that are designed to remove chlorine, but regular hair products formulated for dry hair will work, too. Leave the conditioner in your hair for 3 to 5 minutes. 3. Rinse the conditioner from your hair and squeeze excess water from your hair. Dry your hair gently with a towel, but do not rub your hair excessively. 4. Spray a leave-in conditioner through your hair if it’s especially dry or damaged. This step is optional but can provide additional protection for your hair after swimming. 5. Untangle your hair with a wide-toothed comb. Do not use a hairbrush or small-toothed comb on wet hair, especially after swimming, as it can encourage breakage. 6. Don’t forget to do a deep conditioning or hot oil treatment on your hair once a week if you swim often. This can help protect your hair from the ongoing effects of repeated exposure to chlorine or salt water. You can also benefit from a moisturizing conditioner enriched with honey, olive oil, or coconut oil depending on what your hair type prefers. SUQA hair technicians can recommend a hair regimen that is best for you if you swim often to minimise hair damage. 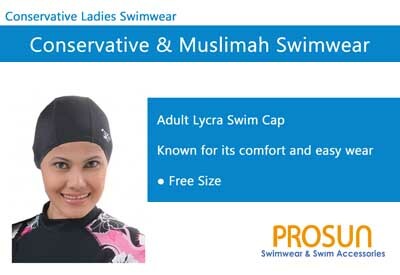 Swimming Cap especially designed for Islamic Ladies. 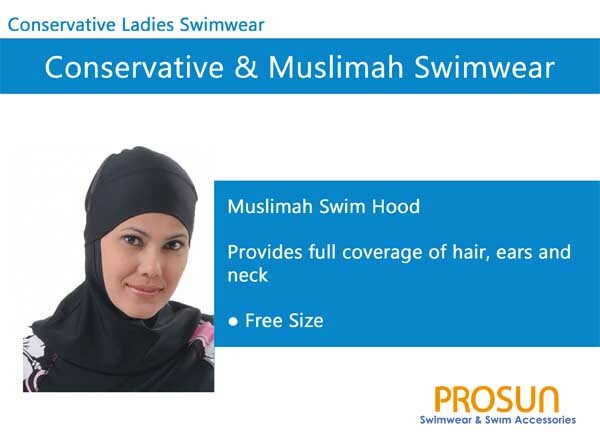 It also provides full coverage of hair, ears and neck, offering modesty for Islamic Ladies.